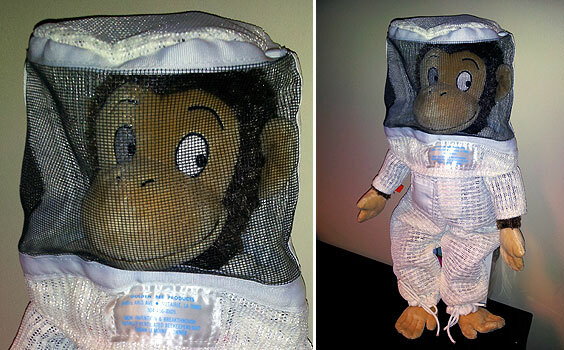 Sonny the Monkey Saves the Bees! Meet Sonny, Gotcha Pest Control's new mascot. Available only here at Gotcha Pest Control. If we don’t have you…who’s GOTCHA? Gotcha Pest Control provides professional, guaranteed service. If you have a pest and need our services, please complete our form on our request service page or simply give us a call at (281) 531-5113. Regular Quarterly services are recommended to protect your investment from pest infestation. 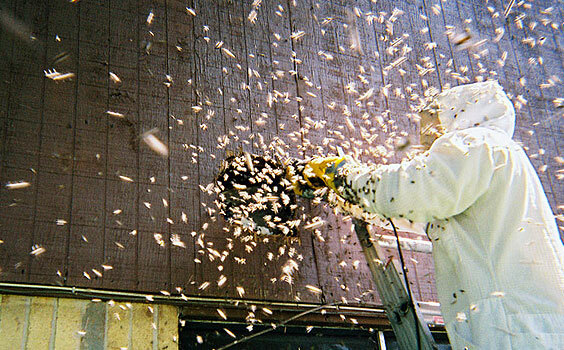 These treatments are applied to the exterior of your home, preventing pests from re-entering. We will treat the interior when necessary. Gotcha Pest Control founded Save The Bees in 1996. 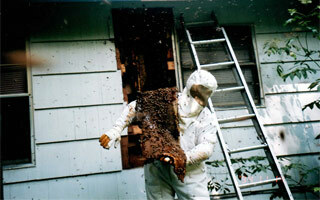 When we perform bee and honey removal service we do not dispose of the bees. Instead we rescue them and take them to a better home. Many people aren’t aware of the important role bees play in our environment. Bees cross-pollinate all of our crops and produce. 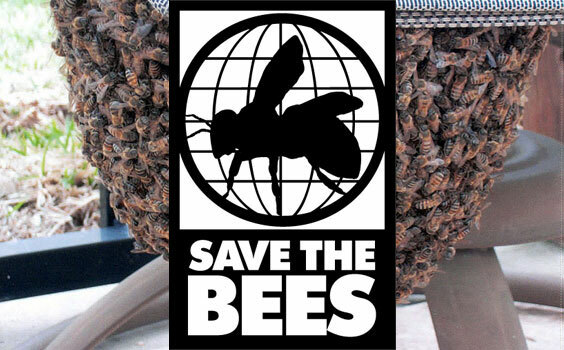 Bees are slowly disappearing at an alarming rate and our goal is to save as many as possible! 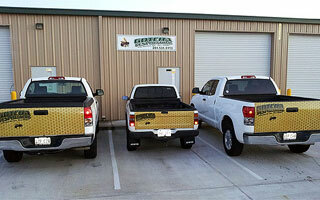 Gotcha Pest Control has built a strong reputation as the #1 bee specialist in Texas. But it doesn’t stop there. We also treat for cockroaches, termites, fleas, bats, spiders, mosquitoes, silverfish, weevils, and remove rodents, snakes, and unwanted pests. Contact us for effective, professional pest treatment and removal. REQUEST SERVICENeed our professional services for pest removal or treatment? Use our online form for request service. 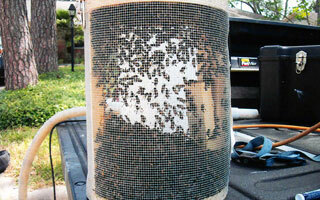 We are the only pest control company in Houston that provides the Bug Barrier. We can solve your pest problem quickly, and effectively. 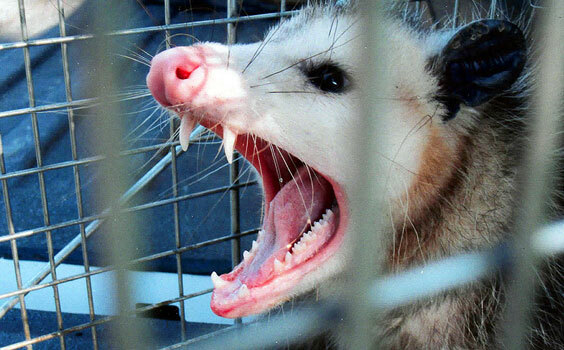 Get a glimpse of what a normal day looks like here at Gotcha Pest Control.